So, I decided to go to school to get my real estate license. Why? I guess because in my head I'm thinking, "What have I got to lose?" Real estate is something that I'm passionate about, but one thing I'm learning is that passion can fade if left unattended. Passion, like a campfire, must be constantly fed or fueled in order to keep it alive. 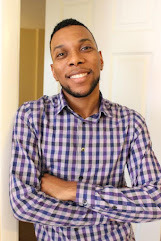 So I wanted to seek out a way to fuel my passion for real estate in a constructive way, which made getting my real estate license a no brainer. But you have to go to real estate school first and take courses before you can take the state license exam. First of all, I work a full time job, and I have a stay at home wife and one year old. I'm thinking, do I have time to go to school, while competing for time with family and work? And I said to myself single moms do stuff like this all the time. S/O to the single moms, I salute you! If you really want something bad enough, you'll find a way. So guess what, I had to start believing in myself, that I could do this, and balance my life. I immediately started looking online for schools. I looked locally first, to see what was available near me. There were a couple schools that really peaked my interest, but they were expensive. 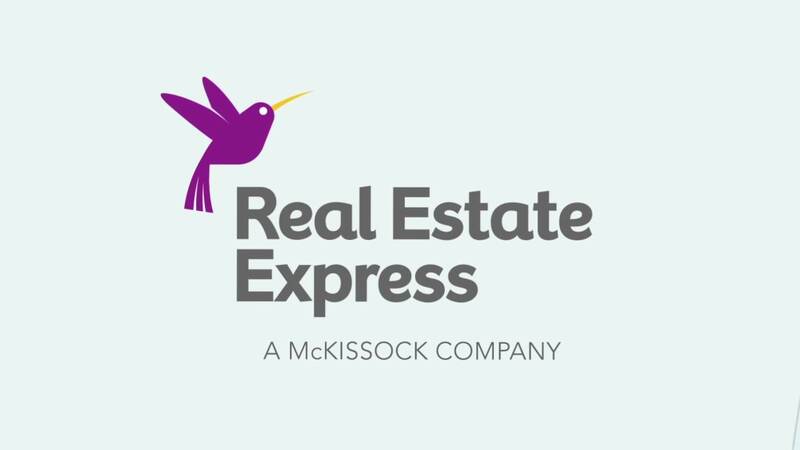 So I saw this banner ad for Real Estate Express, and honestly I think I clicked on it by mistake because I thought it was spam. You know how when you try to close out a pop up ad and then you accidentally click on it? Never mind, so anyway, I was on the site and I saw that you could take the required real estate prep course online for $99. Once I saw that I closed the window because I new it was a scam then, because there's no way you can get a legit real estate course for that cheap! I knew because I had been searching and everything else was way more expensive. So anyway while I was still in the process of looking I ran into a friend/coworker at a birthday party. I was talking to him about me going for my real estate license and he told me that he was currently in school for the same thing. Guess what school??? Yep! You guessed it Real Estate Express! I was floored, and obviously I had many questions, but surprisingly he had an answer for every one of them. While I was still coming to grip with the fact that it's legit, my friend challenged me. He told me to sign up ASAP and get going. That sounded like a good idea at the time, but I'm married though, so I had to talk it over with my counselor A.K.A. my wife. We talked and she was all for it, yay! Love wins lol! So I signed up and I personally love it and highly recommend it. Let me tell you why. First of all it's extremely affordable. It's literally the best $99 I've ever spent in life! So do this! I mean come on, you can't beat it. Also, the course is so flexible because it's online, which is an awesome benefit. I can log in at anytime on my phone, tablet, or laptop, and complete my coursework. Gotta love it! Why? Well, because I'm always on the go and I don't want to slack off, so this works perfect for me. So yeah, this is what I'm doing now, and I'm about 70% done with the course and loving it. If you are interested in getting your real estate license, check it out here! Please wish me luck guys and I'll have more updates on my quest to get my real estate license real soon. Hasta pronto pennitos!